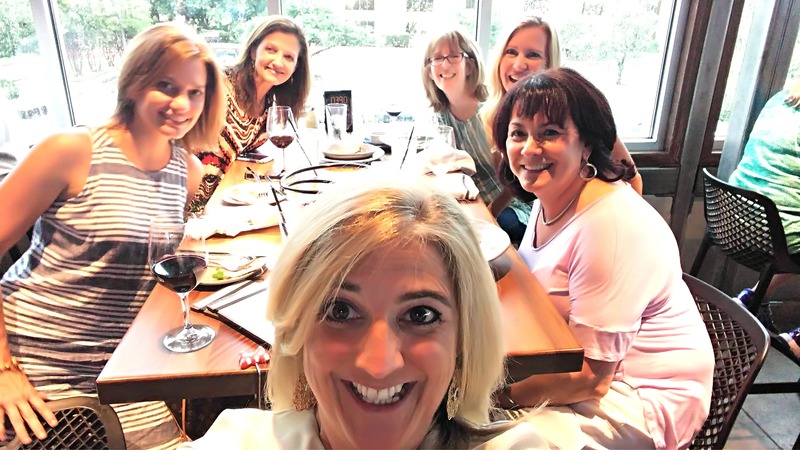 It’s awesome when you find a link-up that you’d like to join with other bloggers and you can’t figure out the technology. That’s when you call someone much smarter than you. This link up thing is a pretty cool way of getting discovered and making new friends. Here’s how a link-up works…all the bloggers that join in write about the topic which is ‘5 on Friday’, basically what thoughts are on your heart and mind this Friday. It can also be things you’re loving this week or about life’s happenings. Then you all link to the host pages which are Darci, Christina, April and Natasha. Check them out, they all have great blogs! The link up is like a boiling pot of everyone writing about the same topic with different perspectives which I love! 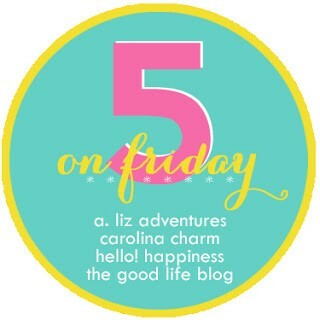 So here’s my 5 on Friday and the greatness I took note of this week! This week has been full of unexpected greats. Great times with friends, great health, great meetings with people I’m thankful to get to know, and well, donuts. 1. I was in downtown Austin for a lunch meeting and parked next to this mural. The message struck me. A piece of truth I just love and heard from Andy Stanley, is that our time on this earth is short. Make your time count. 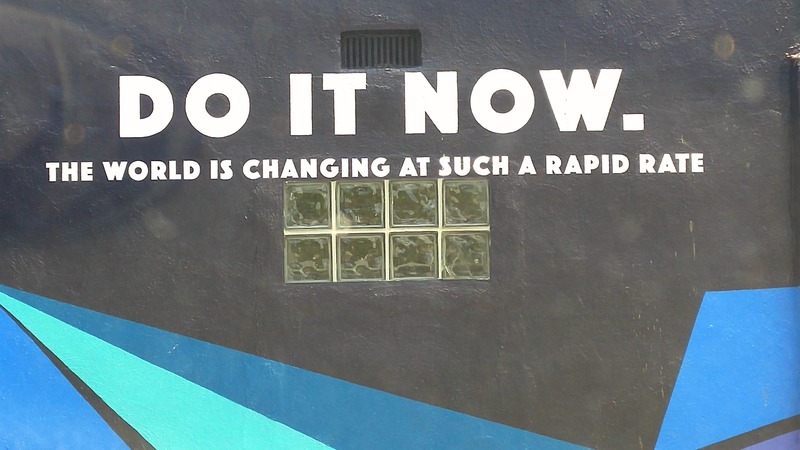 Don’t wait, do it now. 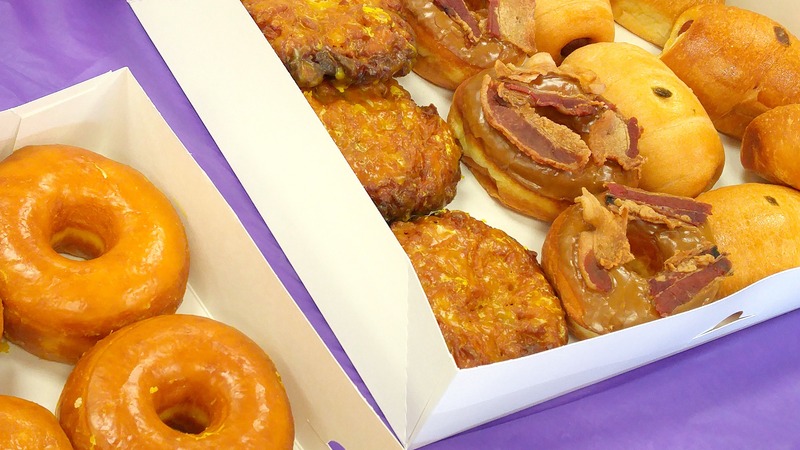 2. Who doesn’t love donuts during a breakfast meeting? Are you seeing this? Bacon on top of a chocolate glazed donut! Whaaaaatttt?! I need to know where these came from. 3. I am so grateful that I am able to workout and be physically active. Fitness and athletics are part of my DNA. 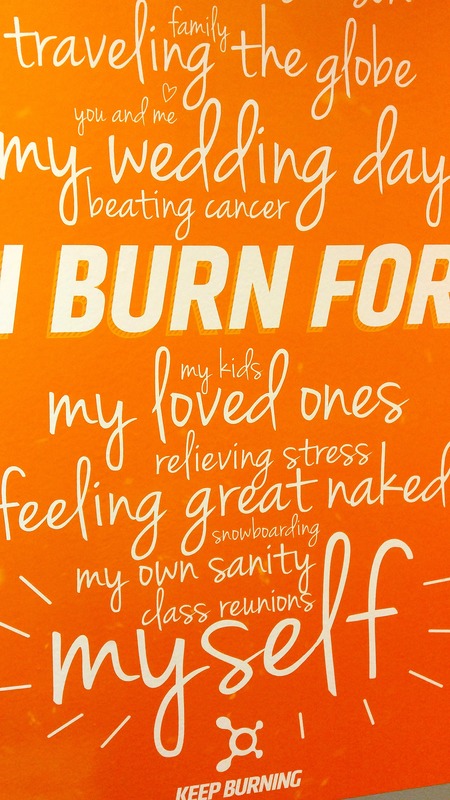 Last year I found this new studio called Orange Theory that I absolutely love. It’s strength training and cardio combined, one of the most efficient workouts ever. The ‘theory’ is that you workout at a certain level and intensity that there is an after burn of calories 24-28 hours post workout. Bonus! 4. Friends. I love these ladies. They are so supportive and so much fun to be with. We love our pizza parties, our wine and each other. 5. Last week if you had mentioned Broadway tunes to me I would have listened to you politely, but had nothing to contribute to the conversation because show tunes just do not register on my radar. Not a fan. Kenny Chesney, MercyMe, Jason Derulo now that’s another story. Fast forward to this week, after hearing an NPR interview on Fresh Air with American singer and Broadway star Barbara Cook, my love for show tunes grew just a tiny bit. Even bigger, her interview, her story just struck me. Beautiful. Encouraging. Amazing. Strong. Then the lyrics to the Broadway song she originated in 1957 to “The Music Man”, called “Till There Was You”, caused me to stop and think wow, beautiful her voice is, and this song….what a gift. I’m a new fan of Barbara’s and can’t wait to read her memoir just out called Then And Now. You should listen to her interview here, it’s inspiring and so is her singing. But don’t ask me anything else about Broadway or show tunes. That’s all I know. Tell me, what’s on your mind this Friday? First of all, I LOVE donuts. They are my favorite sweet treat. 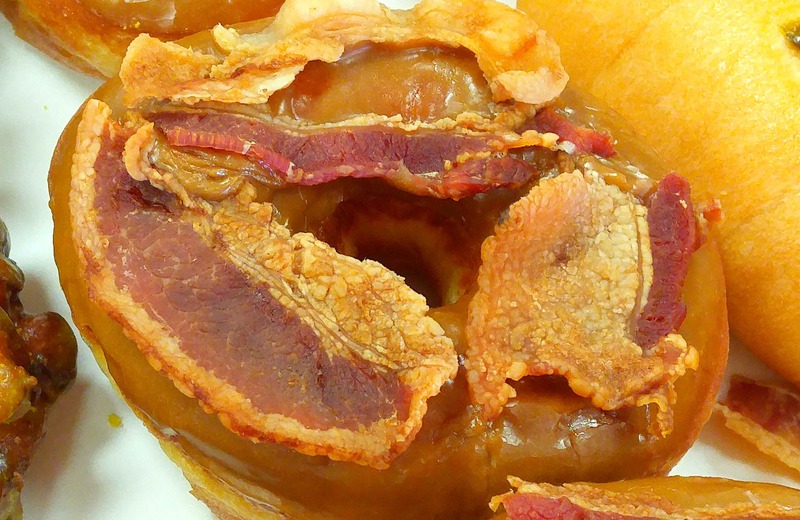 The bacon covered donut……. literally drooling. Also, ‘Till There Was You is one of my favorite songs from one of my favorite musicals. Thank you Alaina! Happy 4th to you!